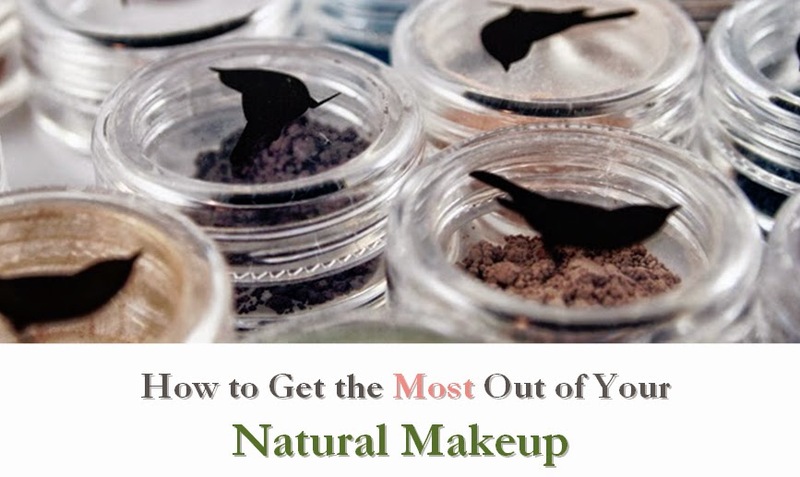 I love the concept of many mineral makeup foundations, but one of my top suggestions is to add a pressed formulation to the line. 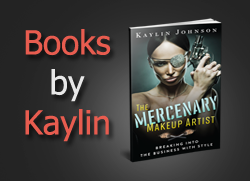 Pressed foundations are much more convenient to use and travel well, which is essential in my work as a makeup artist. Glo Minerals is one line that offers a mienral foundation in a Pressed Base. 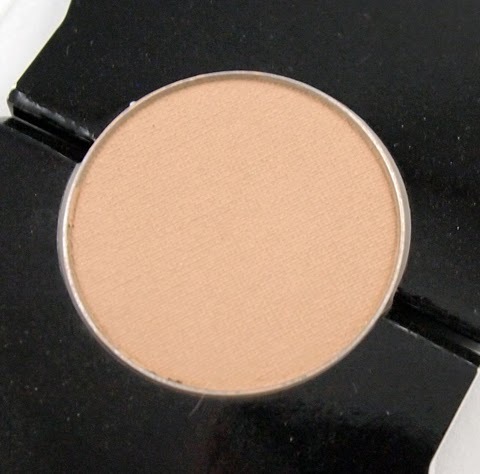 This powder went on smoothly and started out with light coverage. However, it was easy to build the coverage with only one more layer. The pressed formulation helps greatly, allowing an even dispersion of powder on my kabuki brushes without any tapping steps (to remove excess powder). This powder is fairly gentle, rating about a 4 on the EWG Skin Deep database. The rating is weighed down by the use of vitamin A. I would love to see this reformulated to be even more gentle, and to be vegan-friendly. The current line may contain carmine, a non-vegan ingredient. Glo Minerals is also carried at my local Whole Foods, which makes it easier to test out colors before purchasing. While I didn't see samples available for sale on the site, the company does have a Foundation Guide to help you select the right shade, and a decent return policy. 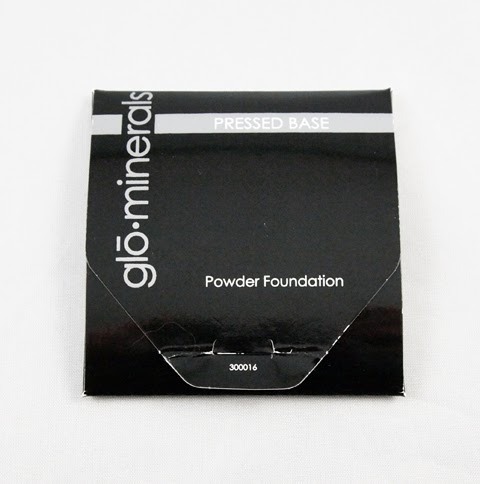 If you're looking for a pressed mineral foundation with decent coverage, Glo offers a gentle option.